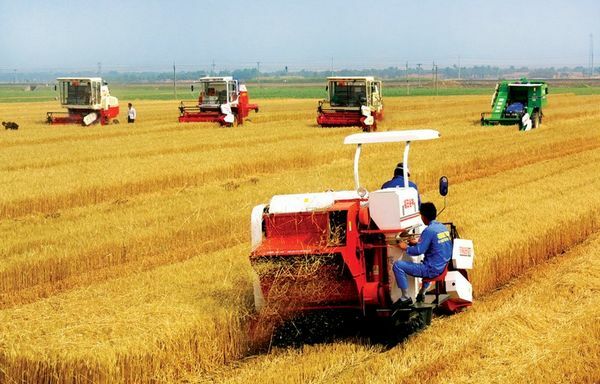 Agricultural machinery chain is widely used in tractor, harvester, and threshing machine. The cost of this chain is very low but it has good abrasive resistance and impact resistance. On the other hand, this chain needs to daub grease lubrication frequently to maintain.